Florida yacht charter, from Miami to Key West, has great appeal as an itinerary of extremes. Embark from a glittering metropolis. Cruise southwest, following a gentle arc of islands and islets. Some are populated, most are empty. 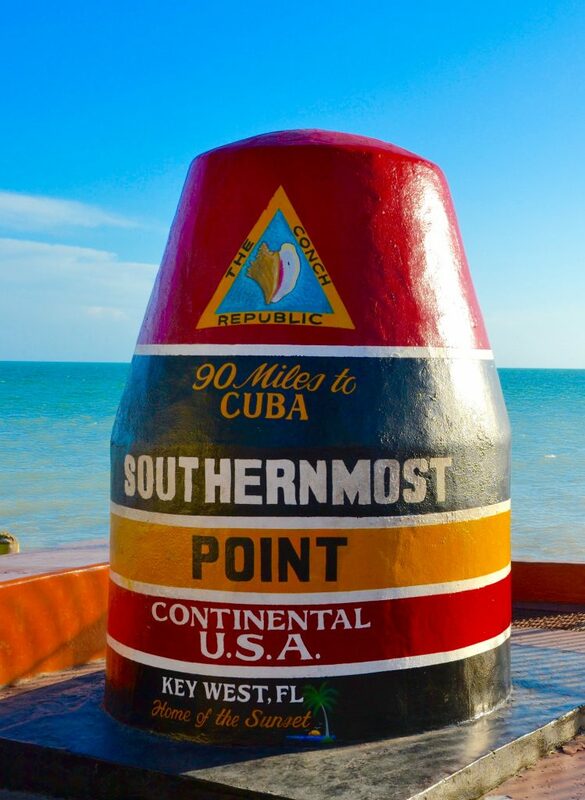 End at the southernmost point of the United States, Key West. It’s the literal, and in many ways the metaphorical end of the road. 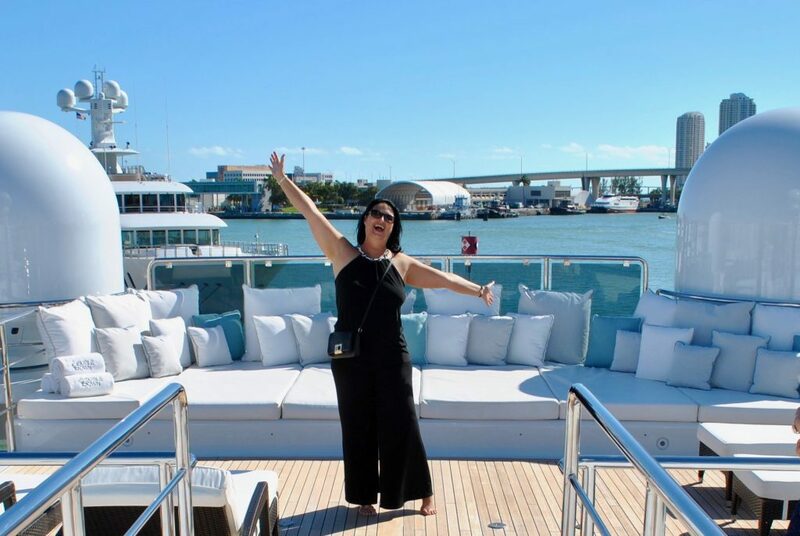 Most charter guests board their yacht in Miami, conveniently docked in the natural shelter of Miami Harbor. 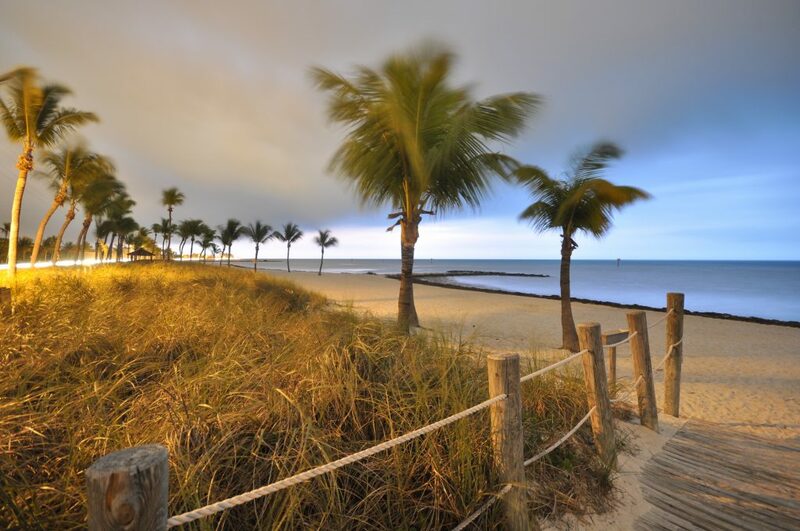 Head out into Key Biscayne. Cruise past a shoreline of glassy skyscrapers that gradually diminish into green, mangrove flats. Launch the water toys somewhere offshore, picnic on a sand spit. Hoist the anchor and navigate south, dolphins at play in your wake. Leave civilization on the horizon. 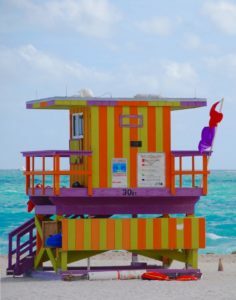 Miami is dazzling in its diversity. It is a complex city, and like all great cities, both gritty and gracious. Residents embrace its multi-cultural richness. Plan to spend at least a day on shore. Visit the eccentric shops, galleries, art museums and famous graffitied walls of Wynwood. Ten block north in the Design District, browse some of the the world’s most expensive retail brands. 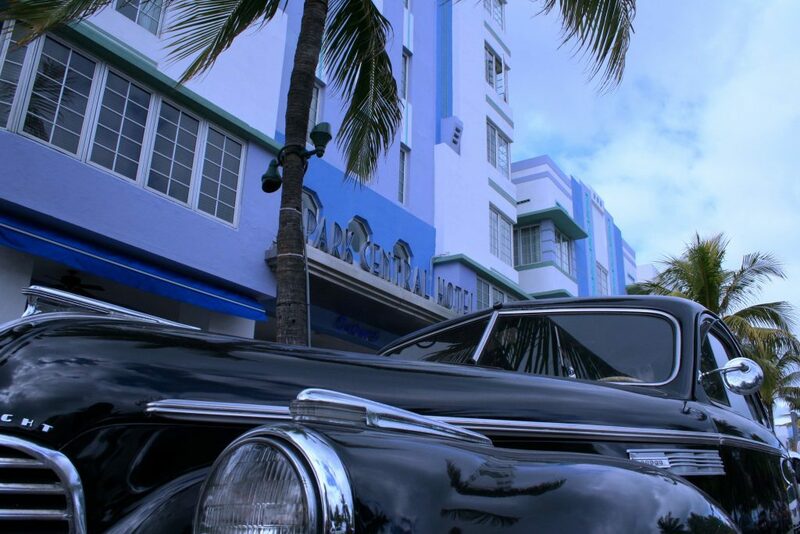 Experience Cuban American culture in Little Havana, and Haitian culture in Little Haiti. 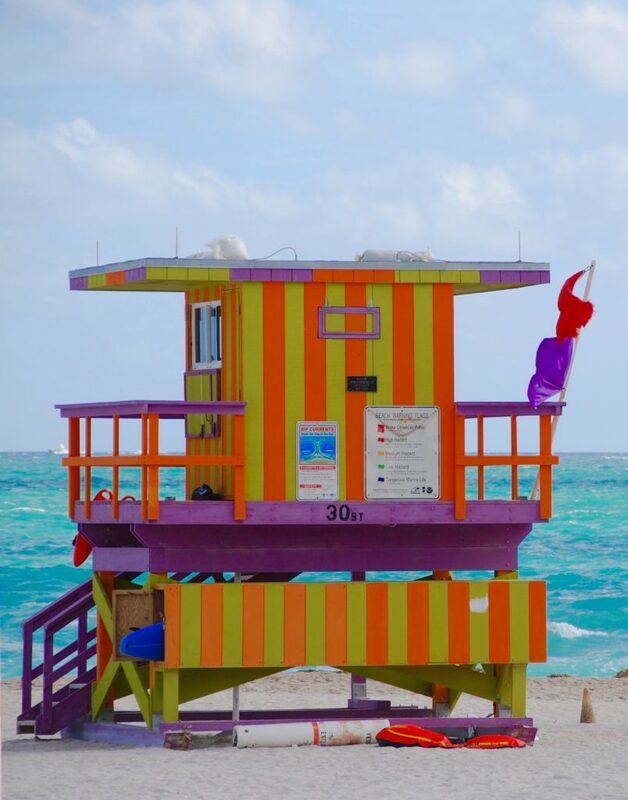 South Beach, with its iconic deco skyline, has legendary night clubs, beautiful people, and a near endless beach. Once aboard your charter yacht you can appreciate the city from an entirely different perspective. Navigate the Intracoastal Waterway lined with elegant mansions and legendary hotels. Cruise up the New River to see an underbelly once rarely viewed, now rapidly changing. 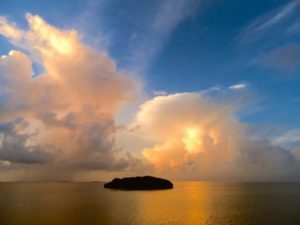 Biscayne Bay National Park is a vast marine reserve that extends to the northernmost Keys. There are reefs to snorkel, sandbars to picnic on, and Stiltsville, a group of curious shacks reached only by boat. The Ocean Reef Club is located at the top of the Keys. This members-only community has outstanding facilities, including several restaurants, a museum, a championship golf course, and an airstrip. For overnight dockage, or to spend a few hours relaxing at this high-profile retreat, specify a charter yacht with membership privileges. The Upper Keys are the place to appreciate the subtropics. Connect with nature at two state parks, a national park and a national marine sanctuary. Dedicate a couple of hours to snorkel or dive the barrier reef, which runs three to six miles off shore. There are shallow snorkel sites with delicate corals and colorful fish, and several sunken ships to challenge more advanced divers. Christ of the Abyss, an 8 1/2 foot, 4,000 pound bronze sculpture of Jesus Christ, stands in 25 feet of water off of Key Largo. Just an hour’s drive from Miami, the Upper Keys are crammed with tourist attractions. Some hokey, some quirky, some both. At Jules Undersea hotel, guests dive in. The rafty steamboat from the movie “African Queen” is anchored here. If you’re a fan of Bogie and Bacall in the film Key Largo, grab a beverage at the Caribbean Club. This aged film location is festooned with memorabilia, and usually hosts an odd assortment of locals and lazy dogs. There are many venues to explore ashore. However, the Keys’ most powerful allure is spectacular fishing, swimming, snorkeling and diving. Statistics from the International Game Fish Association claim more saltwater world records than any other angling destination in the world. The historic Florida Keys Shipwreck Trail winds along the coral reefs of the National Marine Sanctuary. There are nine wrecks in varied conditions vary from easy dives in shallow water to deeper dives of l00 feet or more with potentially strong currents. Hawks Cay Marina is the place to stretch your sea legs and enjoy casual conversation with other ocean enthusiasts. This upscale retreat has bars and restaurants with lovely water views, and an award-winning spa on the premises. A laid-back ambiance makes it a popular destination for sport fishermen, divers and others who’ve exchanged Oxfords and Jimmy Choos for top siders and flip flops. You’ll find that Marathon has small town charm with a family-friendly focus. 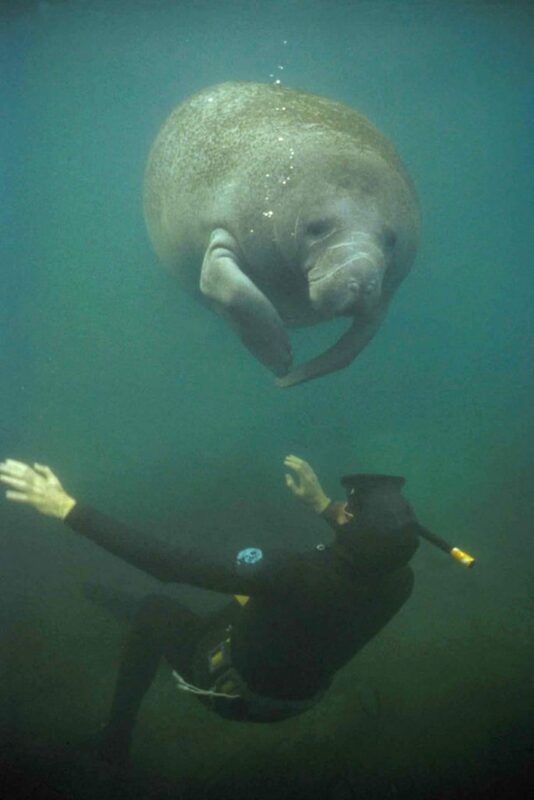 Here several non-profit attractions explore Keys history, marine life, flora and fauna. Plan to spend a couple of hours on shore. Visit the acclaimed Dolphin Research Center, the fascinating Turtle Hospital, or Crane Point Museum and Nature Trail. The Bird Sanctuary educates visitors about efforts to rehabilitate injured sea birds. Just north of town, the EEA Air Museum at the Marathon airport has a historic collection of planes, posters, memorabilia and antiques. Visitors can climb aboard an Ozark DC3 and see the seat where Grace Kelly – before she became Princess Grace of Monaco – sat on a flight to Houston. Discriminating travelers know Little Palm Island Resort as the retreat of presidents, celebrities and a favorite honeymoon destination. Purchase a day pass. Tender in and tie up to Sunset Dock. Stretch out on the white sand beach. Luxuriate with treatments at SpaTerre. Refresh with a signature cocktail. 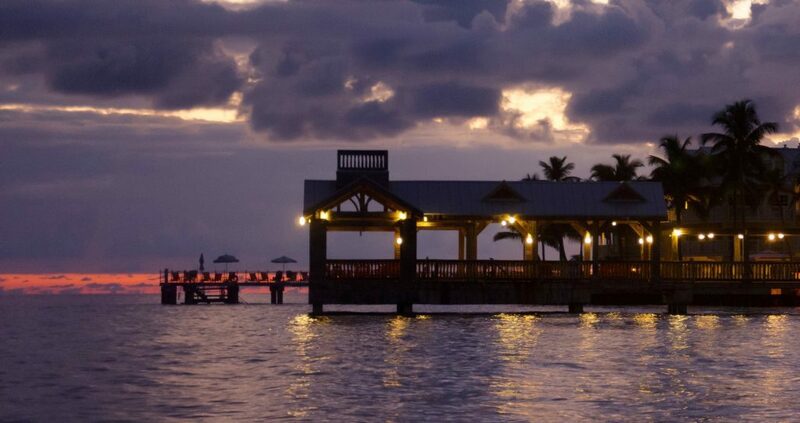 Indulge in the finest cuisine served in the most romantic setting in the Florida Keys. Zagat reviewers describe The Dining Room restaurant – “Top Décor in the Keys; words cannot do justice either to the French-Pan-Latin fare.” Advance reservations to enter the property are required. The Lower Keys are the last 40 miles of islands and islets before reaching land’s end. There’s great fishing, snorkeling and usually fine conditions for Jet skis. On shore there are many offbeat reasons to explore. Take a bike ride through the National Key Deer Refuge to photograph miniature deer. 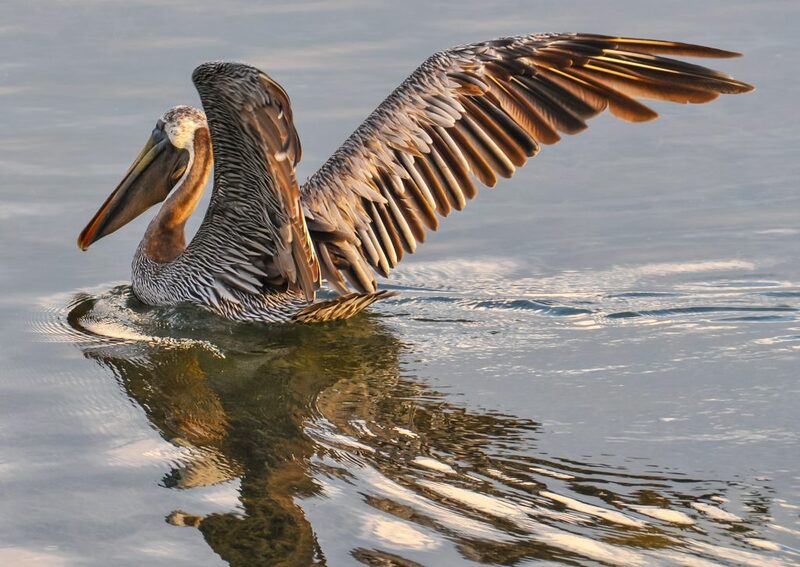 Big Pine Key’s Blue Hole is home to alligators, turtles, fish, ducks and wading birds. During the construction of the Florida East Coast Railway this body of fresh water was the rock quarry. Sugar Loaf Key has a huge bat tower, built in the 1929, that never appealed to bats. This architectural oddity is on the National Register of Historic Places. Key West relishes its eccentric identity. Locals take pride in being different: high-spirited, colorful, tolerant, extremely casual and periodically outlandish. This small town has a remarkable history and delightful architecture. Tour the homes of Hemingway, Audubon, and Truman’s Little White House. Mel Fischer’s Atocha treasures are on display in his museum, some with an option to buy. Spend the afternoon on the Jet Skis exploring islets, coves and mangrove swamps. As the sun goes down, head to Mallory Square, where jugglers, acrobats, magicians, fortunetellers, locals and tourists praise the setting sun. In Key West, this signals the start of the party. 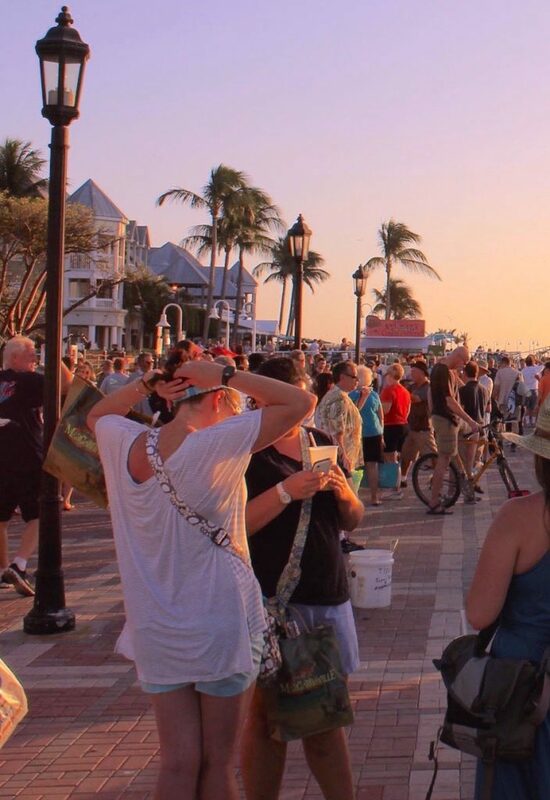 Karuna Eberl and Steve Alberts published Quixotic’s Key West and the Lower Keys Travel Guide in 2017. Everyone headed for the region should indulge in this literary work, which presents pertinent information with a storyteller’s whimsy. About 25 miles west of Key West, the Marquesas are positioned where the Atlantic Ocean and the Gulf of Mexico converge. Here the ferocious winds and raging seas of tropical storms claimed the Atocha and other galleons in the Spanish fleet loaded with silver, gold and emeralds. The remote and pristine region is protected under a marine sanctuary law, so should you find any, picking up doubloons is illegal. 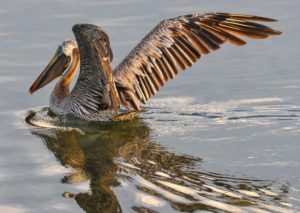 There is an abundance of bird life, turtles, stingrays, tarpon, and bonefish. Anchor off these islands and you may never be further from civilization. Spend an afternoon, a weekend or a week sailing around South Florida. It’s the perfect combination of land and sea. Contact Select Yachts to explore your options. We have what you desire, from stately superyachts to classic sailing yachts. Charter with us. We know the ropes.